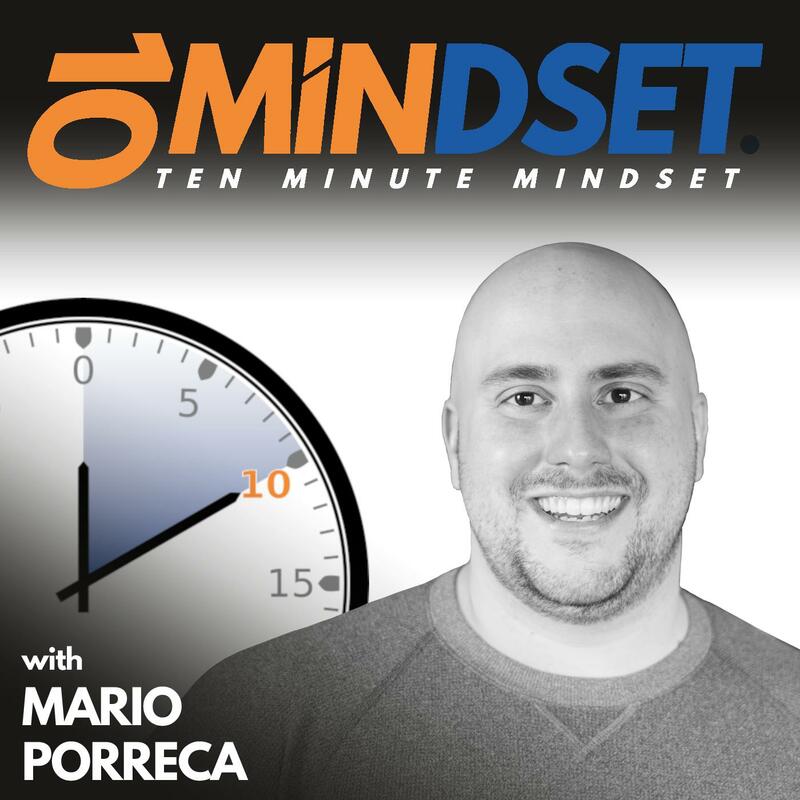 Doug Thompson is back on 10 Minute Mindset to discuss his passion around storytelling, how telling stories helps your message to become more powerful, the components of a powerful story, and some resources he recommends when it comes to powerful storytelling. In his nearly 18 years at Microsoft Doug has worked with some of the biggest tech companies on the planet. Currently he is a Senior Technology Strategist for the Education Team empowering every student on the planet to achieve more. He is also a passionate storyteller and loves nothing more, except bacon, than helping others develop their storytelling skills.